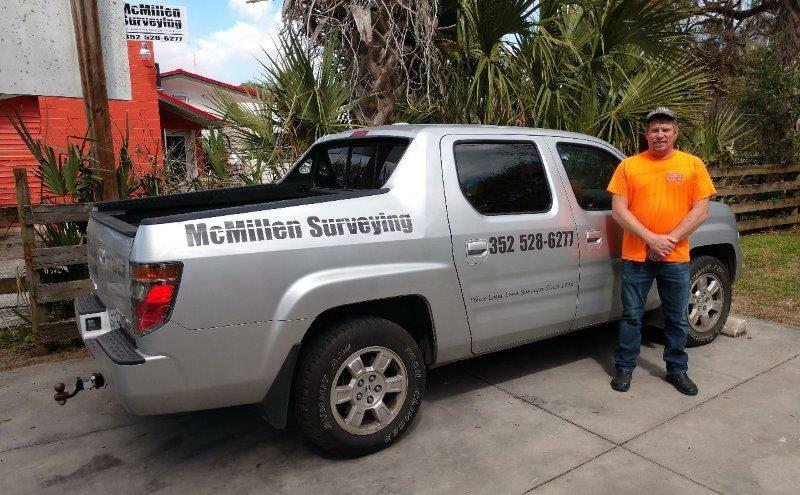 About McMillen Surveying Company in Williston Florida - McMillen Surveying, Inc.
McMillen Surveying was founded in 1996 by Stephen M. McMillen, P.S.M. and his father, John McMillen. 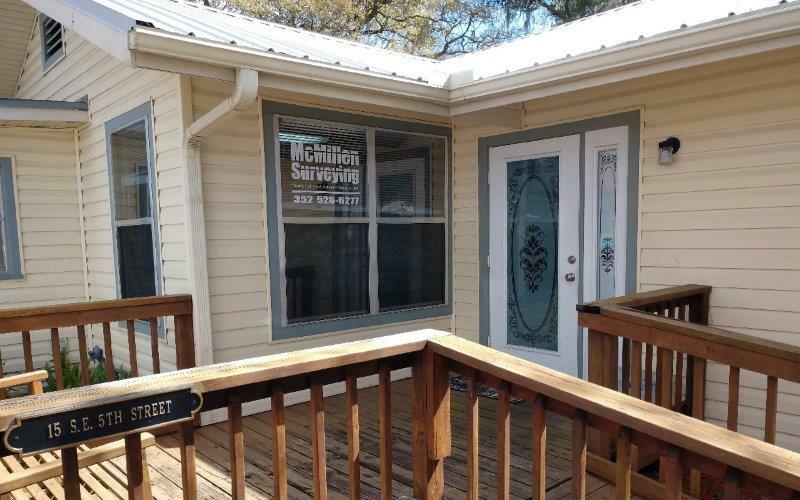 Our philosophy is dedicated to professionalism and customer service. 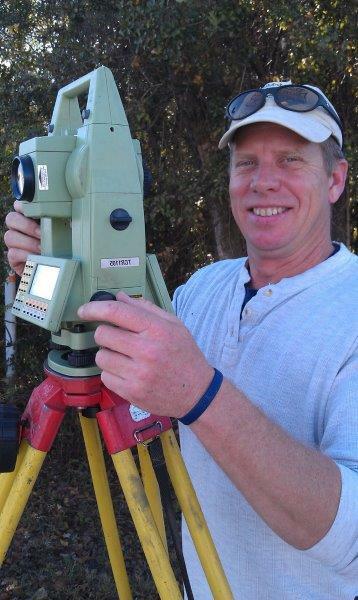 With over 2 decades of experience in the surveying business and hundreds of satisfied clients, you can rest assured that McMillen Surveying will complete your surveying project on time and on budget. Our goal is to provide outstanding service in a wide range of surveying and mapping applications. Our versatile staff of trained professionals has the experience necessary to meet and exceed the needs of our clients. To experience our services first hand, contact us today for a price quote.